Unsurprisingly, leading figures from among the exile group’s Washington followers have expressed delight over Bolton’s impending elevation to the White House. [embedded content] “I think the overthrow of Saddam Hussein, that military action, was a resounding success,” Bolton told Carlson. The chaos that followed in Iraq, he said, was caused by a poorly executed occupation that ended too soon. 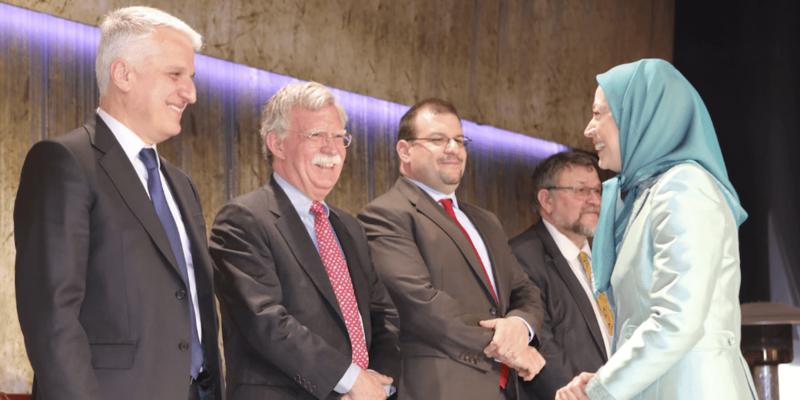 On the bright side, Bolton said, the mistakes the U.S. made in Iraq offered “lessons about what to do after a regime is overthrown” in the future.